How do I get DTV programming? (2) a broadcast antenna (either a rooftop antenna or “rabbit ears” connected to your set). In general, an antenna that provides quality reception of over-the-air analog TV broadcasting will work for digital TV broadcasting. Satellite TV providers and many cable systems currently offer digital programming. Check with your service providers to see what digital programming is available in your area. A listing of the U.S. TV stations that are broadcasting digital programming is available at http://www.fcc.gov/mb/video/files/dtvonair.html. How do I know if I already have digital programming? 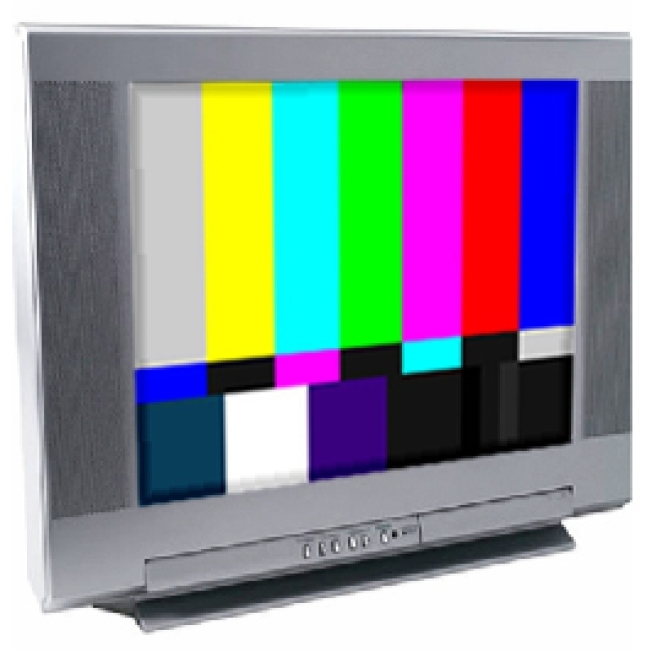 If you subscribe to a digital or HD package from your cable or satellite provider and you are viewing the digital programming on a digital set, you are probably already getting digital programming. However, the digital cable tier and satellite TV service are not necessarily DTV. Your cable or satellite TV system may be using digital technology as a more efficient way of delivering analog programming to you. If you have an analog television set, then you are probably not getting digital, even though the reception may be somewhat improved. Check with your cable or satellite TV provider to find out what kinds of programming you can receive, and what equipment you need to receive it.